The video “How Robin Williams Makes Us Smile” is from a solid YouTube series by Ryan Hollinger on movies, games, etc., and I particularly like the creator’s perspective on horror. 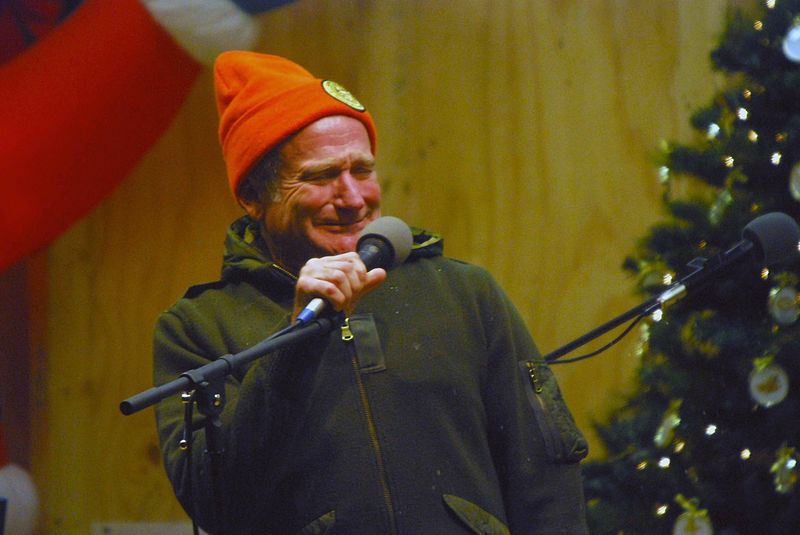 This video explains just what the title says: how Robin Williams makes us smile. Hint: he’s honest about his emotions. As I was watching this, I realized that I’m not a “pantser” writer, but an improv writer. I set up the word processor and let the characters do improv. Looking for more writing resources? I’m adding a new writer’s resources section to the Wonderland Press newsletter. Click here to sign up.